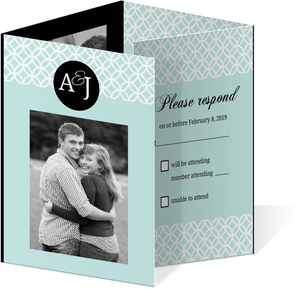 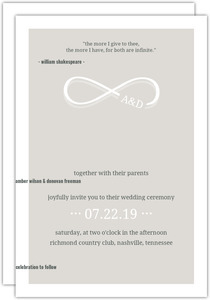 These are a few of the primary designs we have that have a monogram on them already, and sure, we might call them Monogram Wedding Invitations for this purpose. 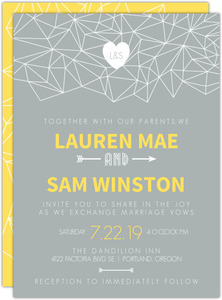 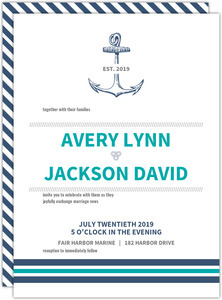 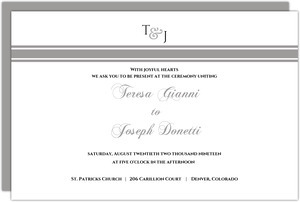 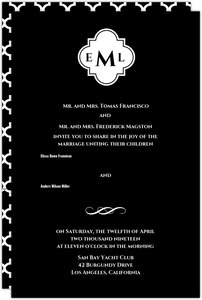 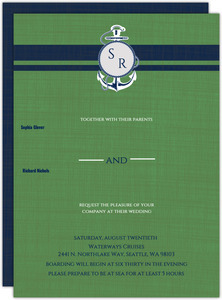 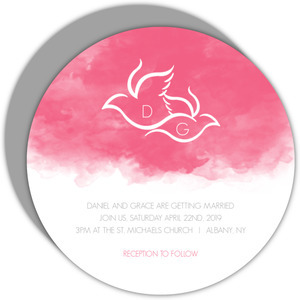 But with the ability that we give you to customize your own design, you can add a monogram to any wedding invitation on our site with minimal effort. 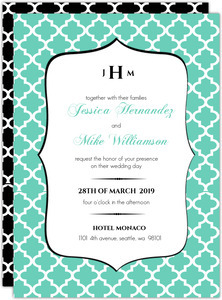 So any card can be a monogrammed card, don't be shy about adding what you want to make the perfect wedding invitation, the one you envision. 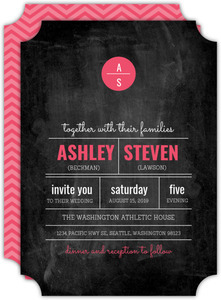 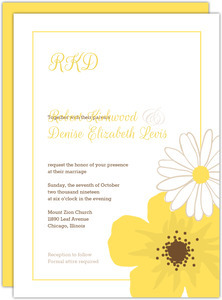 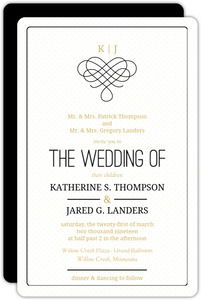 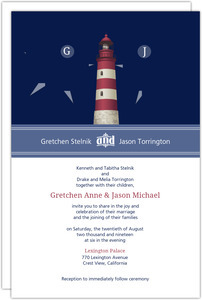 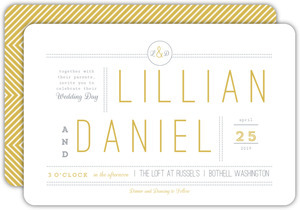 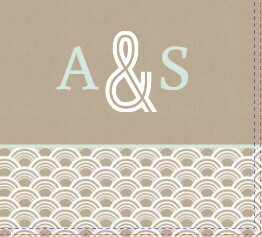 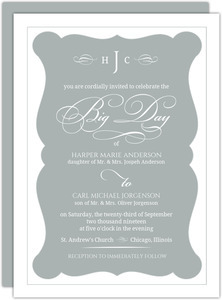 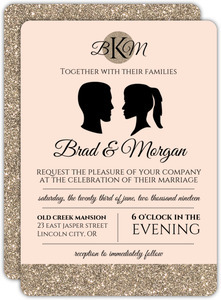 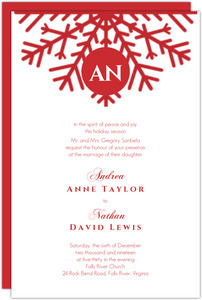 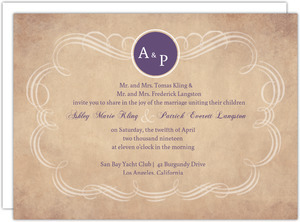 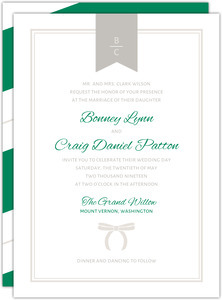 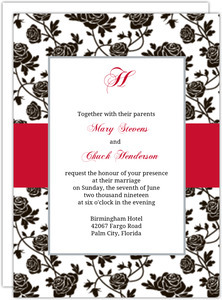 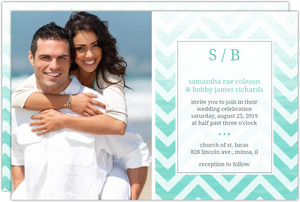 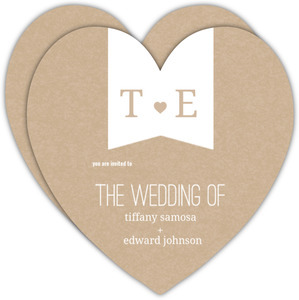 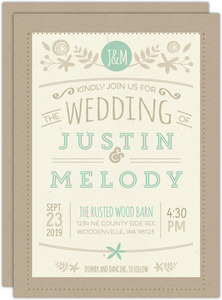 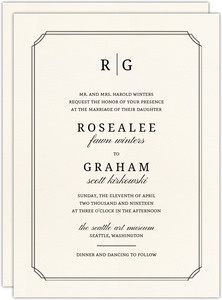 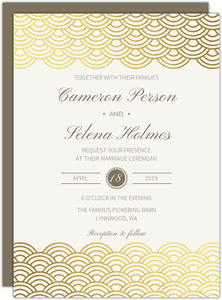 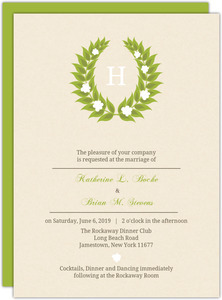 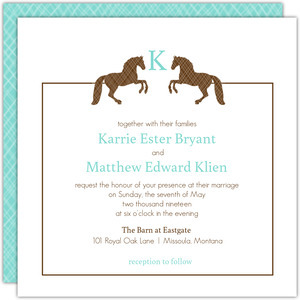 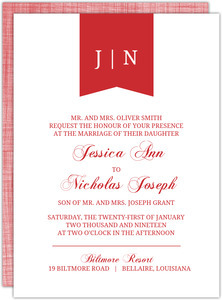 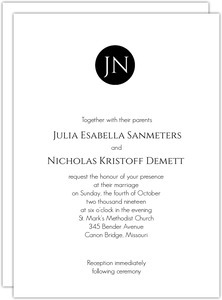 Monogram Wedding Invitations are beautiful with Wedding Paperie.